Attorney Dmitry Polyakov exclusively practices personal injury law at Tenenbaum Law Group. He has worked extensively in matters involving motor vehicles, dram shop, construction injuries, intentional torts, premises liability and other personal injury matters. He represents injured clients and their families throughout the State of Illinois and regularly recovers successful settlements and verdicts on their behalf. 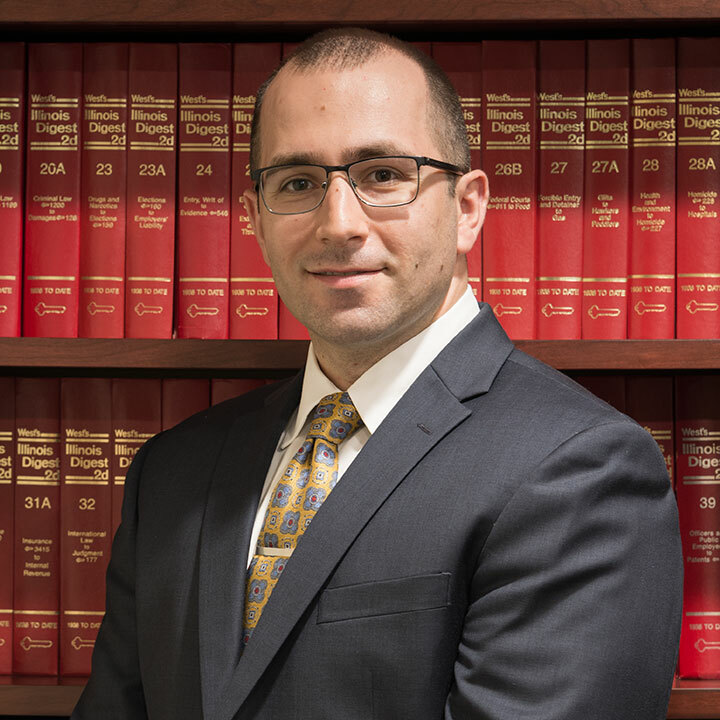 Prior to joining Tenenbaum Law Group in 2014, Mr. Polyakov spent years working for a Chicago based law firm whose practice was devoted entirely to personal injury defense and insurance litigation. There, Mr. Polyakov counseled and protected the interests of his clients, which included corporations, insurance companies and insured individuals. He handled all forms of dispute resolution and provided proactive counsel that helped minimize and manage risk in a broad array of areas.